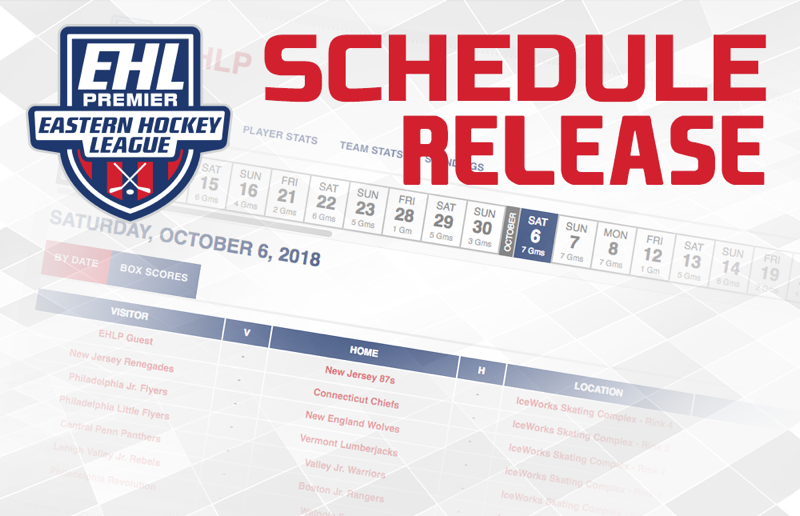 BOSTON, MA -- The Eastern Hockey League Premier (EHLP) is pleased to release the 2018-19 regular season schedule. The 4th season of the EHLP will feature 12 total teams, 6 of which will play out of the New England Conference, while the other 6 will compete in the Mid-Atlantic Conference. All 12 teams will finish a 44-game regular season schedule, with the hopes of advancing to the playoffs. Just like last season, this year's champion will once again be crowned at Schneider Arena on the campus of Providence College. 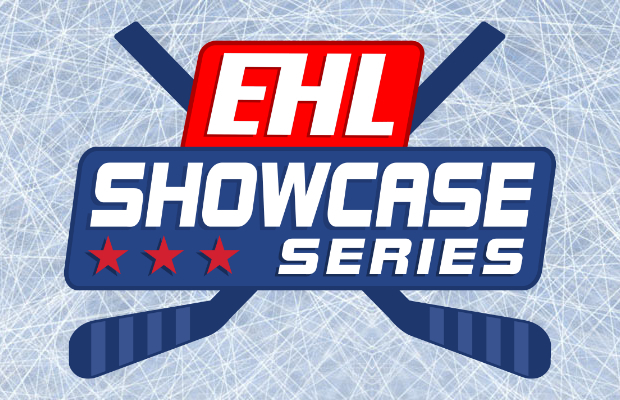 "We're all excited to kick-off a new season this fall," said Mark Kumpel, the EHL's Director of Hockey Operations. "The EHLP has grown tremendously in its 3 seasons, as the league has helped play a role in numerous players advancing to the next level. From the EHLP, to the EHL, to college hockey, our ladder of development continues to build and grow stronger each and every year. Click here to view the full 2018-19 regular season schedule.